Continuing its “smart-growth” strategy of identifying, evaluating and delivering new product innovations that provide quantifiable business value to the construction and demolition industries, Indeco North America, a leading provider of hydraulic breakers, compactors, steel shears, crushers, grabs and pedestal booms for demanding demolition, mining, recycling and road construction applications, will unveil its latest line of performance-proven equipment at ConExpo-Con/AGG 2017, March 7-11, Booth N10614, Las Vegas. On display at the Indeco booth will be the company's latest line of fuel-saving hydraulic breakers; versatile multiprocessors that combine the functionality of a crusher, steel shears and a pulverizer; high-performance fixed and rotating pulverizers; multigrabs for a variety of applications, and newly-designed steel shears. Also on display will be Indeco's latest compaction technology as well as rugged pedestal booms for demanding mining and aggregate applications. 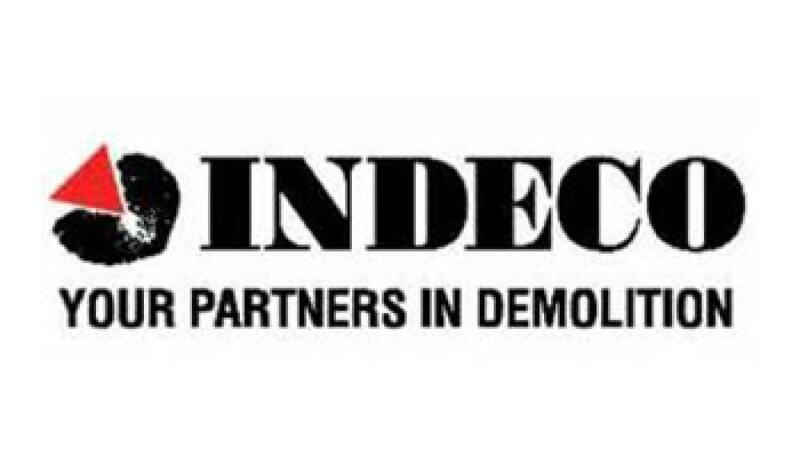 For more information, visit http://www.indeco-breakers.com.